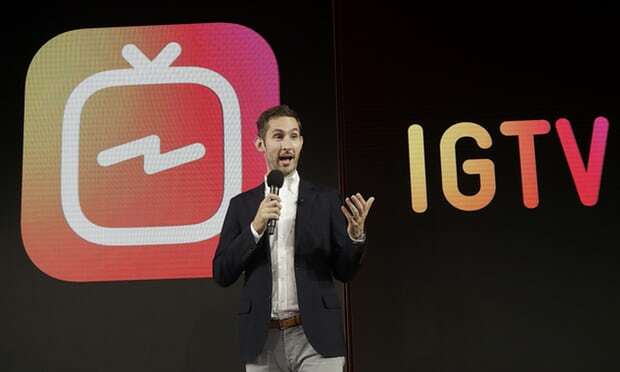 Instagram announced Wednesday its plans to increase the time limit for video posts in an effort to pull users from its competitor, YouTube. 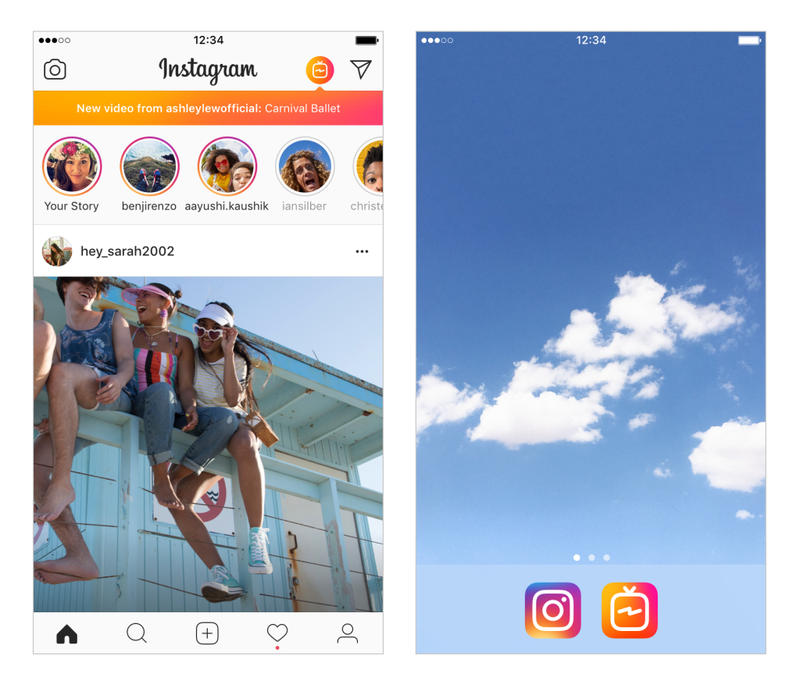 Currently, Instagram’s time limit for video posts is one minute, but the plans are to bump that up to 10 minutes. For accounts that get a larger following, like Kim Kardashian, videos will be able to go for a full hour. These could be viewed either through Instagram or the IGTV app. YouTube is currently the top video app. According to Pew Research Center, 72% of US teens age 13-17 use Instagram vs the 85% that use YouTube. Facebook, Instagram’s parent company, will have more opportunity to sell ADVERTISING! Facebook is lacking on the younger age demographic and this might help them out. Celebrity promoters have more of an opportunity.